We can provide all forms of Vintage Suspension Replacement items from shock absorbers, dampers, springs and coilover units, to full conversion kits, for a wide range of vintage and kit vehicles. A prime example is the Rover Group MG Midget, Sprite, MGB, MGB/GT, MGC and MGC/GT cars for which we provide conversion kits from the original lever system to a damper based system. 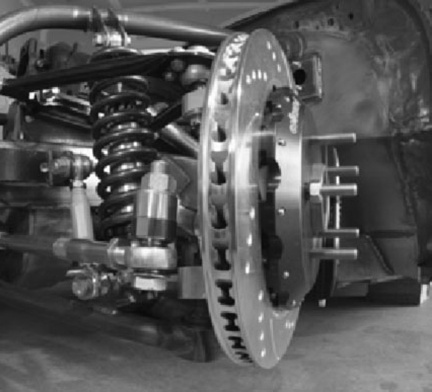 The following is a list of common vehicles for which we have complete suspension solutions, some of which may require the strut or original damper to be sent to us to be rebuilt. However we can produce shock absorbers in any length, diameter and with any stroke length, with any type of fitment to the ends; so whatever your project, we have a custom option to suit you.